It’s easy to request a fitout with Prodigy Office Furniture – just reach out to us on 03 9793 1222 to start your fitout journey. With 15 years behind us as a company, we have the expertise to efficiently fitout your workspace with quality furnishings. 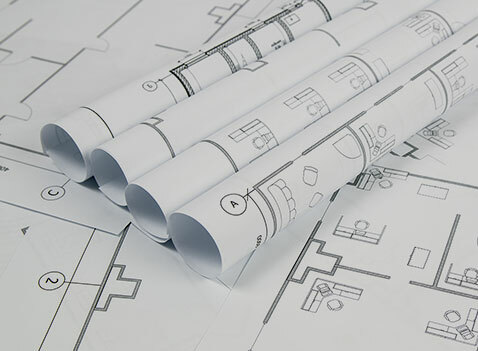 Providing free floorplan designs as part of the Prodigy Office Furniture package, we offer support through every step of the process. Operating across Melbourne, we’ve built a reputation on attention to detail with our professional commercial fitouts. 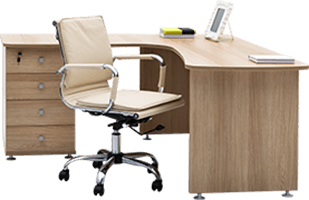 So, for quality office fitouts for your business, it has to be Prodigy Office Furniture – request your fitout today. With a service area branching across the Melbourne metro area and outer suburbs, we’ve helped countless businesses achieve their dream offices. 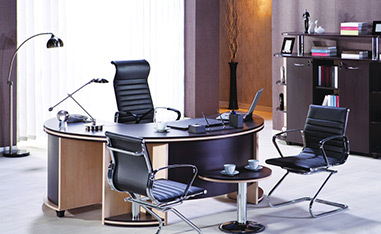 From design to final fitting, our precision means you can always bank on a Prodigy Office Furniture design to be high-quality. 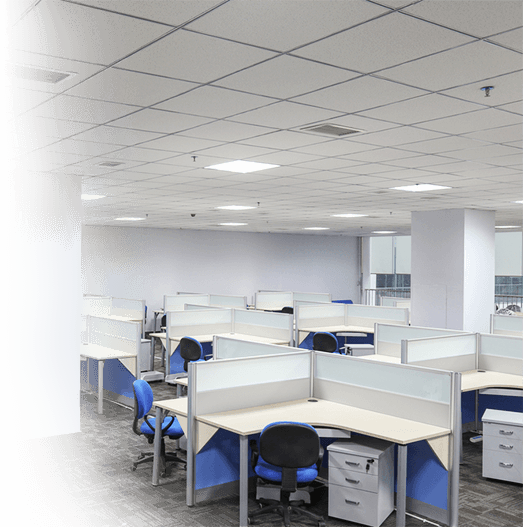 With a dedication to efficiency and ergonomics in the workplace, we create spaces that businesses can thrive. Don’t wait to reach out for a professional fitout. With designs and furnishings to meet your needs, we’re the versatile service you can count on.